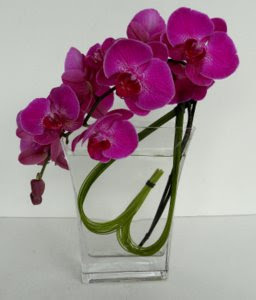 The delicate & exotic orchid represents love, luxury, beauty & strength making this beautiful & unique arrangement a great choice this Valentine's Day. A phalaenopsis orchid bends gracefully and compliments a sculpted heart of flexi grass in a clear glass flared envelope vase. Order online now for pickup or local delivery. 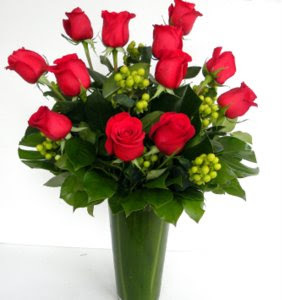 View all of our romance arrangements & bouquets. Not sure how to ask a special someone to be your Valentine? 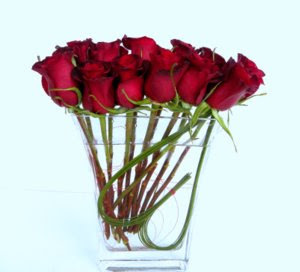 Send them a beautiful bouquet of fresh roses or a romantic arrangement designed by our talented team. Nothing makes a greater first impression than flowers. 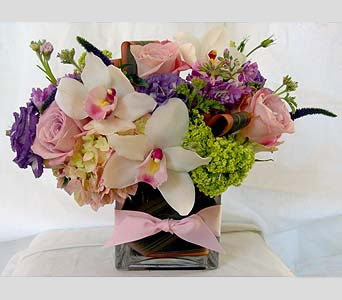 Order online & receive same-day delivery on all bouquets! Valentine's Day is fast approaching! Show someone special that you care with this beautiful bouquet of long stem red roses, hypericum berries & lush monstera leaves towering over a leaf wrapped, flared cylinder vase. Valentine's Day Arrangements Are Here! Our custom Valentine's Day arrangements are here! 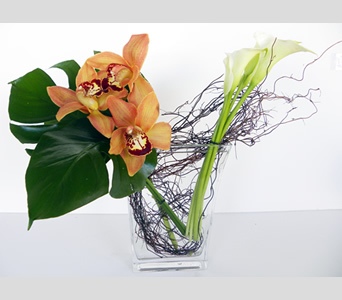 From bouquets of roses to exotic orchids, we offer a variety of designs & colors. Show the one you love how much you care with a beautiful bouquet or arrangement from Stapleton Floral this Valentine's Day. 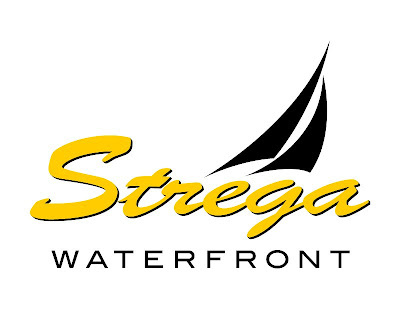 Strega Waterfront, located in our Seaport neighborhood, is famous for it's dramatic decor, celebrity clientele, unmatched hospitality, oh and we can't forget their amazing Italian cuisine! We hope that everyone is having a Happy New Year so far! The Stapleton Floral Team takes great pride in & works very hard to create the most amazing custom arrangements, centerpieces, & decor for all of your occasions, homes & businesses. Ku De Ta is a one-stop-shop practically next door to our East Broadway shop that offers an ever-changing inventory consisting of unique, fashion-forward trends. We like to think of them as the Stapleton Floral of the fashion world! Send Someone Flowers... Just Because! Surprise someone special with a bouquet from Stapleton Floral. From romantic roses to modern arrangements, we’ve got it all! So don’t wait, send a surprise today!